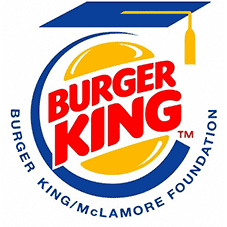 BURGER KING McLAMORE ℠ Foundation, through the BURGER KING® Scholars program, awards scholarships to high school seniors in our communities and BK® employees to help advance their education. 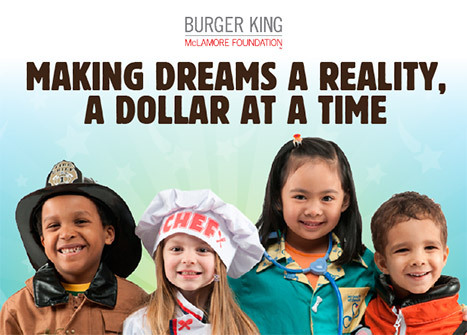 Since 2013, TOMS King has awarded over $500,000 in scholarships, including 150 of our BK® employees. 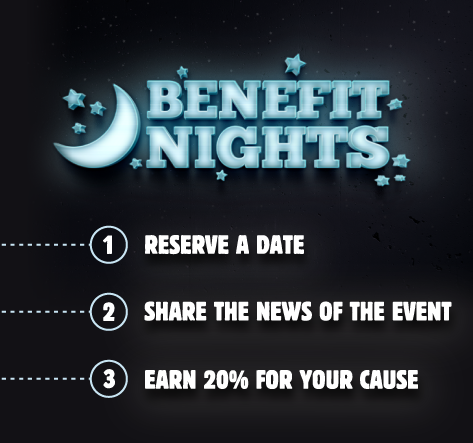 The BK Benefit Nights program is a great way to help your organization raise money. Say goodbye to car washes and bake sales. Our program combines the best of both worlds: great food and fun! 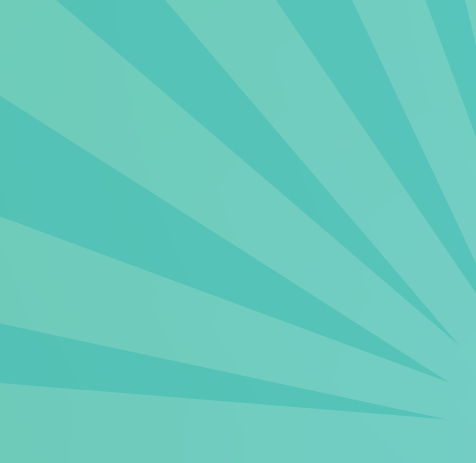 Use your friends and family to help get the word out about the event. The more people that come, the more money your group will make. 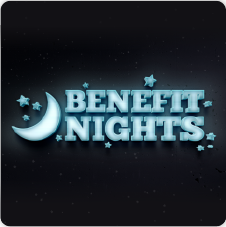 On the evening of your Benefit Night, your event coordinator will keep track of all sales generated during your event and send the receipts to our Restaurant Support Center. 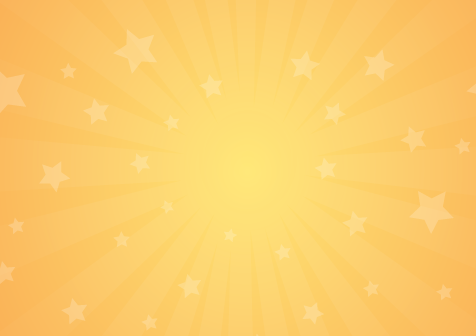 Your group will receive a check for 20% of the total money spent during the event *before taxes. It’s that easy! 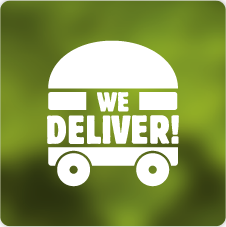 You bring the cake, decorations and presents, we’ll take care of the food and fun! 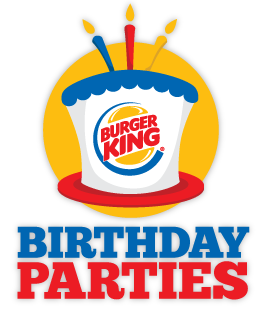 TOMS King offers you great birthday party fun including Kid’s Meals with a toy, paper crowns for all the kids and reserved Playground tables for 2 hours. Pricing is simply the cost of the Kid’s Meals. 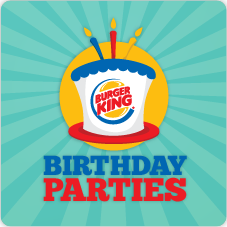 Our Birthday Parties are available at most Cleveland, Dayton, Youngstown/Warren, and Pittsburgh, PA. locations. 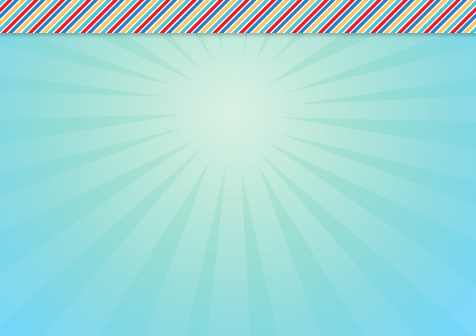 Please	visit	the	Locations	Page. 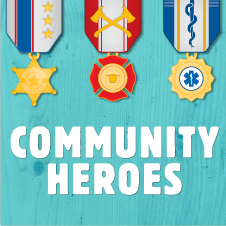 Community Heroes, Burger King® salutes you! 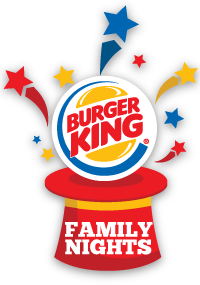 If you are military, policeman, firefighter, EMT, or a teacher we’d like to give you 10% off any BK® purchase – now available at eleven Dayton, Ohio area restaurants. 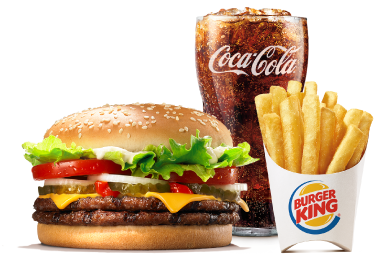 Stop in to any of the participating locations with an ID or be in uniform to pick up your loyalty card, and start receiving your 10% discount today! 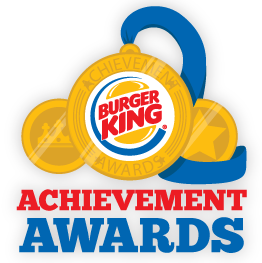 At Burger King®, we celebrate kids who go above and beyond inside and outside the classroom. 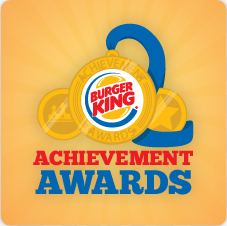 That's why we put together an Achievement Award program that includes a certificate and free Kid's Meal. Click below to order and let us know how many you need and we will mail out a packet to you. 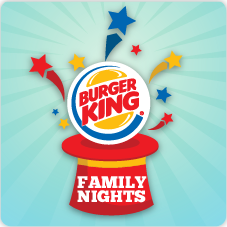 Available for redemption at TOMS King BURGER KING® restaurants across IL, OH and PA.